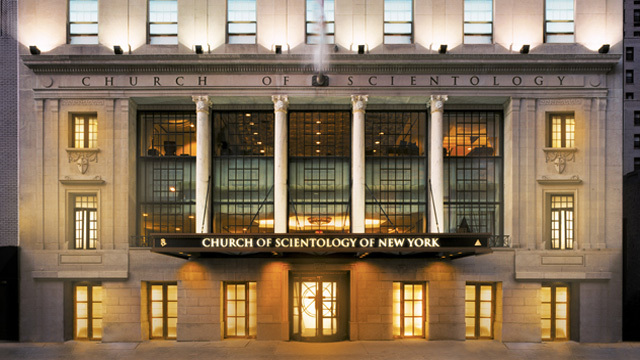 The Ideal Org is located just off Times Square in Midtown Manhattan. 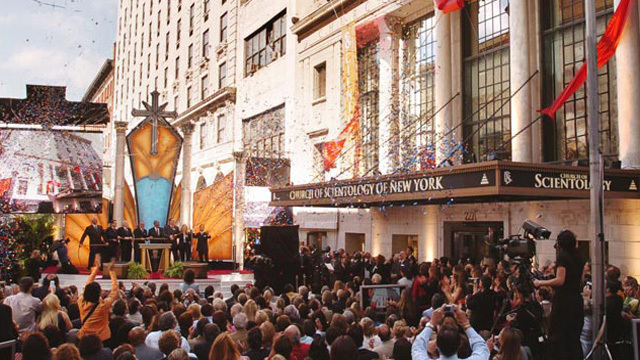 Learn more about the Church of Scientology New York, their Calendar of Events, Sunday Service, Bookstore, and more. All are welcome.